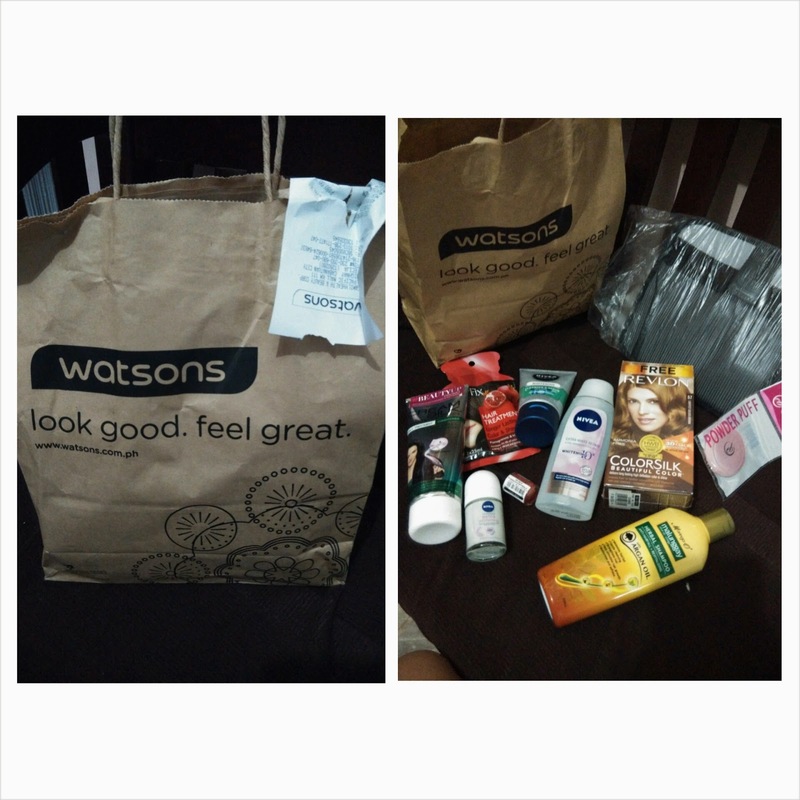 Hi guys, this is my first shopping experience this New Year in Watson to get my beauty products that I need. This year my ultimate goal is to lighten my hair but as I look around the store I can’t help myself but to pick other products to try since I also need them (kailangan justified talaga). And below is the list of the products that I bought, their price and a little description on why I bought them. By the way this is my previous purchase in Watson last December, click the link. 1. 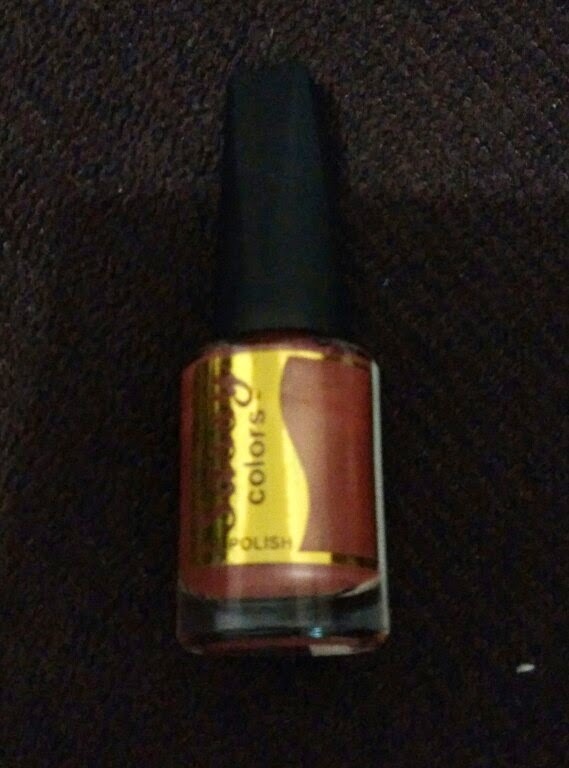 Revlon Colorsilk 57 – This color is lightest golden brown and among the display this is the lightest color I can find. 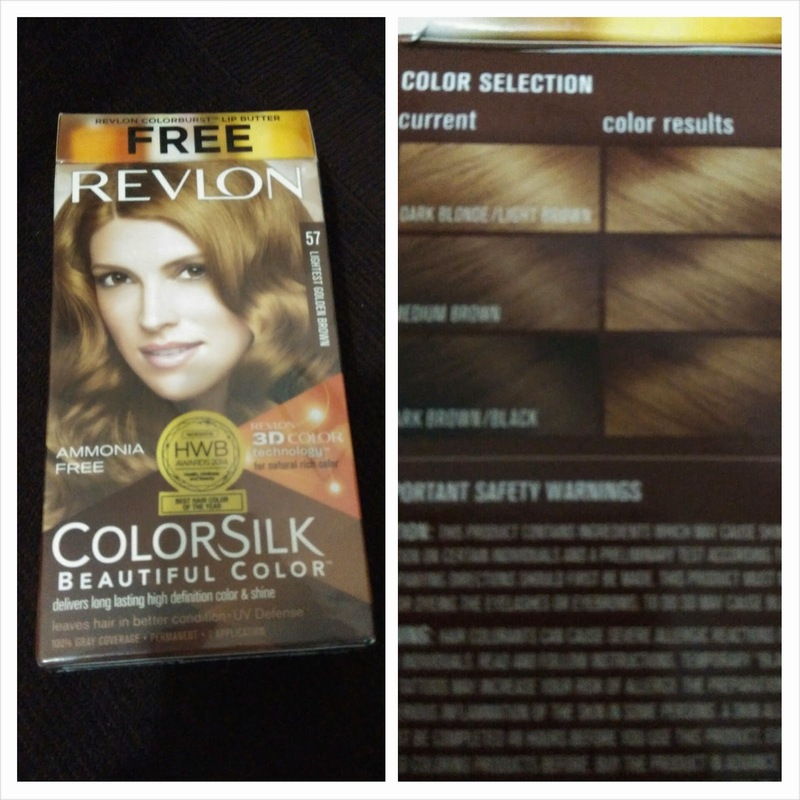 According to package it is ammonia free which I think a good thing for our hair for lesser damage although I admit this is expensive among the brands of hair coloring in Watson and it cost Php 395.00 or approximately $9, but the good news is it has a free revlon lipstick with it which I actually like the shade. I will post a separate review of this hair color and show the result in my dark brown hair. UPDATE: please click the link for my review of this! 2. 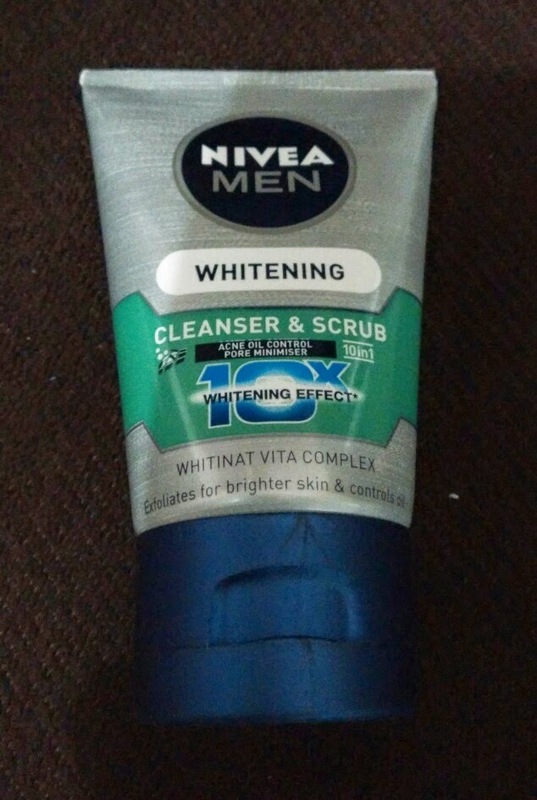 Nivea Men Whitening Cleanser and Scrub – this is actually my 4th tube and it is good on my pores which really cleanse my skin and good for my oily skin. It has 10 benefits for our skin and my favorite of them is for whitening, acne, oil, black and white head and somehow minimize the opening of the pores. It costs Php 189.00 or less than $5 for 100g. 3. 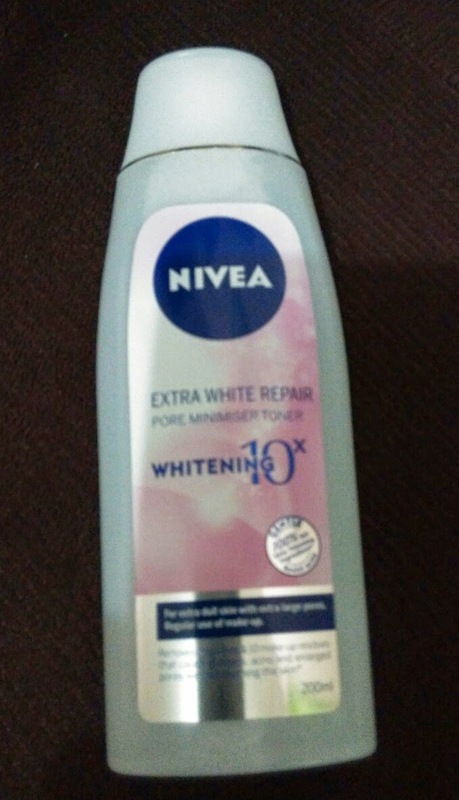 Nivea White Repair Pore Minimizer Toner – I bought this because according to Pinay YouTube Beauty Vlogger Anne Clutz she swear that this toner minimize the appearance of her pores so I bought it to try (hoping it works for me). I think this is the largest bottle in the display and it costs Php 175.00 or $4 for 200ml. 4. 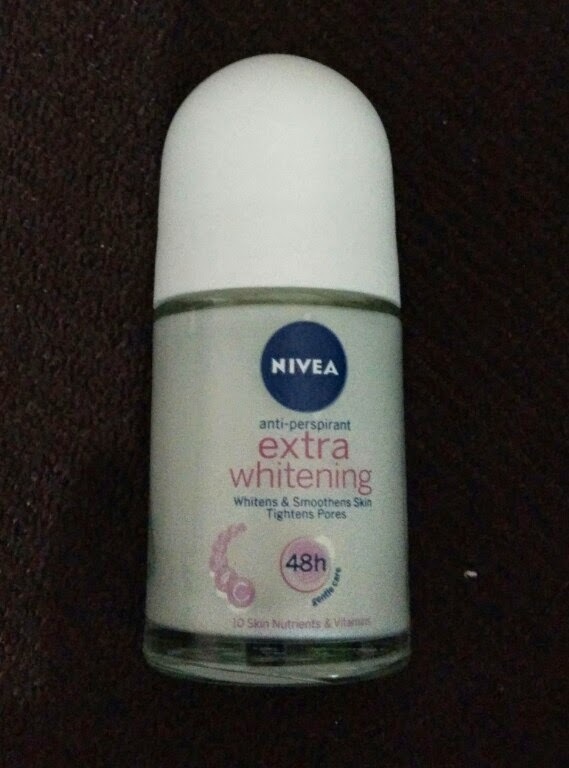 Nivea Anti-Perspirant Extra Whitening – This is my first time that I will be using this brand because I began to fall in love to all Nivea products and why not add another, this one is cheaper than Dove deo which is my fave brand (try lang talaga). It costs Php 59.00 or more than a dollar. 5. 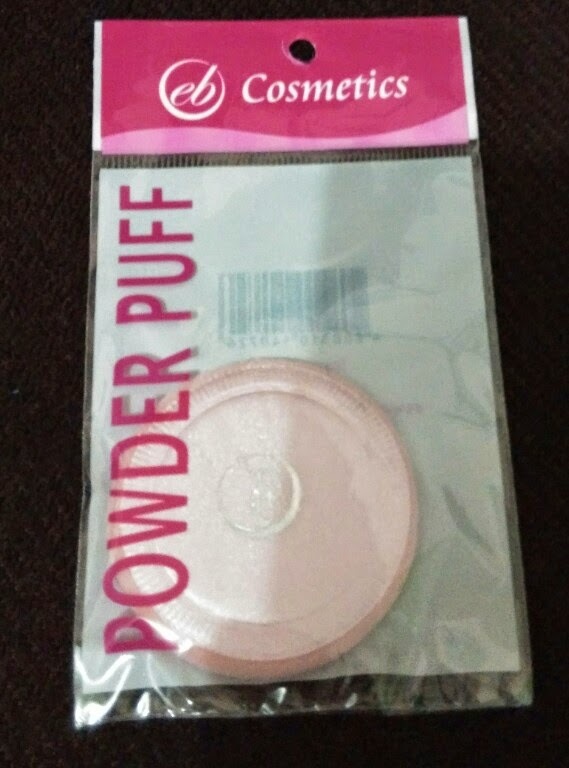 Ever Bilena Powder Puff in pink – I ask the salesperson why this puff is expensive than the white one and she said that this one is made of cotton which is very soft in my skin, the cheaper one is made of other material and surely not cotton. It costs Php 28.00 or less than a dollar. 6. CreamSilk Daily Treatment and Conditioner Hair Fall Defense – a necessity for our hair which is good for lesser hair fall and condition or somehow treat the ends of my hair. Php 135.00 or $3 for 200 ml which will lasts for about 2 months of use. 7. 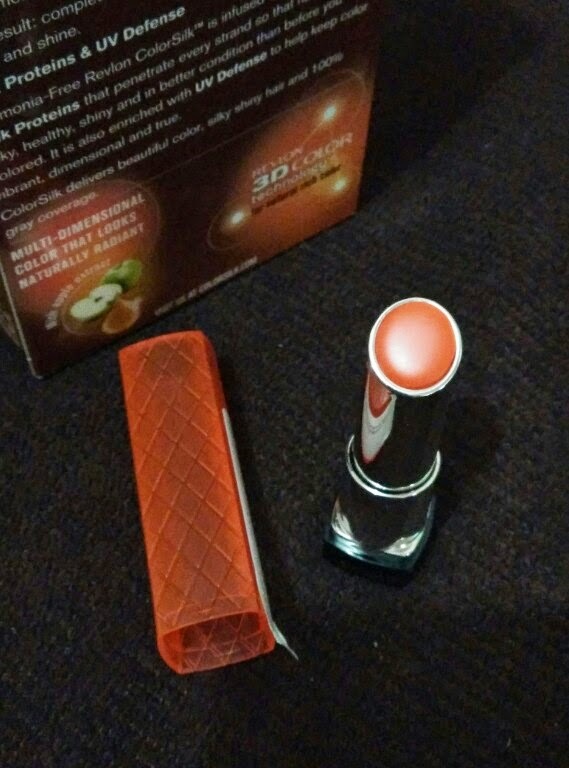 Sassy Colors Nail Polish in Peach Platinum – I just love this brand of nail polish because of it’s over affordable price in Php 20.00 or half a dollar. This is a small container only but I am okay with it since I can’t even emptied any of them. I am praising this brand ever since I use it because of its properties that doesn’t dried up easily in the container, easy to apply (you can never be wrong with frosted of this) and its price (matipid ito kesa magpa-pedi and mani in salon that costs Php 35.00 to Php 100.00 per service). 8. 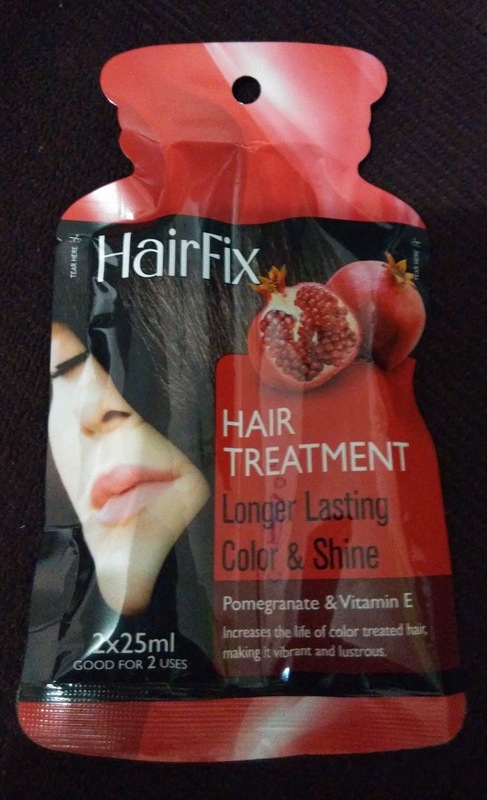 HairFix Treatment for Colored Treated Hair – this one cost Php 49.00 and is good for two uses for 50ml in total. But I think this is good for 4 uses in my hair. 9. Moringa02 Malunggay Herbal Shampoo – I just wanted to try this one which according to my niece it is good for growing and volumizing hair. And aside from moringa (malunggay) ingredients it has an argan oil which is good for skin and hair. It cost Php 180.00 for 200 ml or $4. 10. 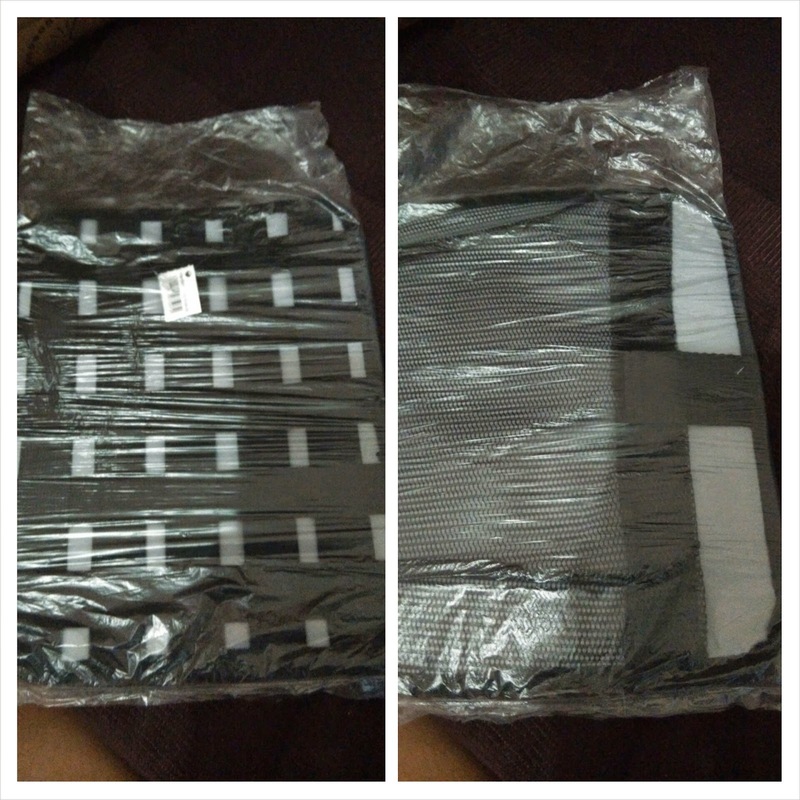 Gadget Organizer – I get this for free because I bought a lot in Watson with a total of Php 1,279.75 or $28.50 which I can use to store my cables, headsets, tablet, cellphones and etc.